Home Tags Posts tagged with "Tooth Sensitivity"
Before I answer that question, let’s take a look at why fillings fall out. A filling normally doesn’t fall out of your tooth just for fun – it usually has a pretty good reason! Fillings can come out because of decay around the filling, because the filling cracked, or because it wasn’t put in properly. Basically, if your filling fell out, chances are that there was something wrong and you should get your tooth looked at by a dentist. If the filling came out and it was recently put in, your dentist might give you a break and put a new filling in. If it was an old filling and it just came out, you may have a cavity under the filling. Regardless of why the filling fell out, it’s important to replace it. 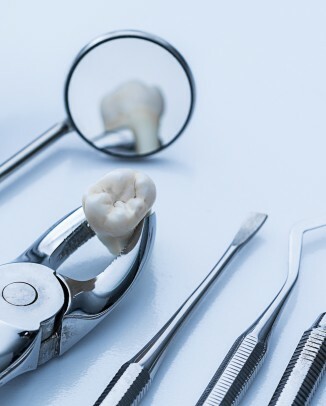 To answer Trish’s question, here’s a list of eight things that could happen to your tooth if your filling fell out and you don’t have it replaced. When you lose a filling, it exposes the sensitive dentin (the inner hard layer of your tooth) to your mouth. Depending on how close the filling was to the pulp of your tooth, it could hurt all the time or only when you eat, as Trish mentioned above. Either way, the pain means that there’s something wrong that needs to get taken care of! Not sure what dentin and pulp are? Check out my article on the anatomy of a tooth to find out! Teeth are hard to clean when they have a big gaping hole in them. Even if you can get the toothbrush bristles down to the bottom of the hole where the filling was, chances are that you won’t be able to easily clean out the entire hole where the filling was located. When you eat food, the natural contours of the teeth allow you to efficiently chew and grind the food into little, easily-digested pieces. When you have a hole in your tooth and you chew, you push the food down into the hole. Since teeth with lost fillings are more difficult to clean (see #3), that food could be sitting in there for quite some time and cause your breath to be less than pleasant to those around you! 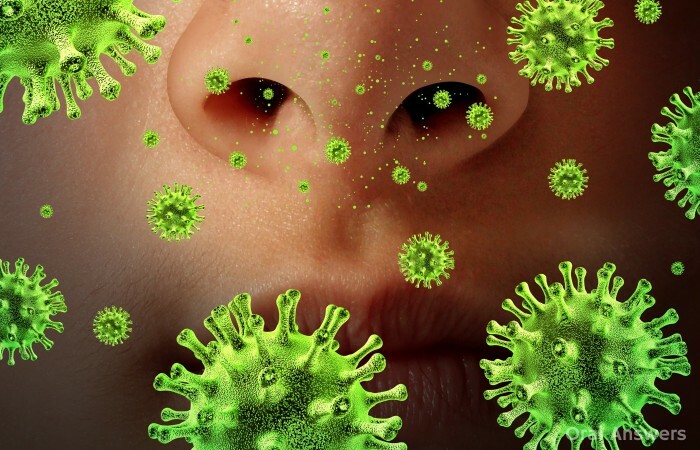 Even if you do have bad breath, people probably aren’t going to tell you. Because the tooth is harder to clean and you’re buyonlinegenericmeds.com grinding food into it every time you eat, it’s much easier for you to get a cavity in that tooth. 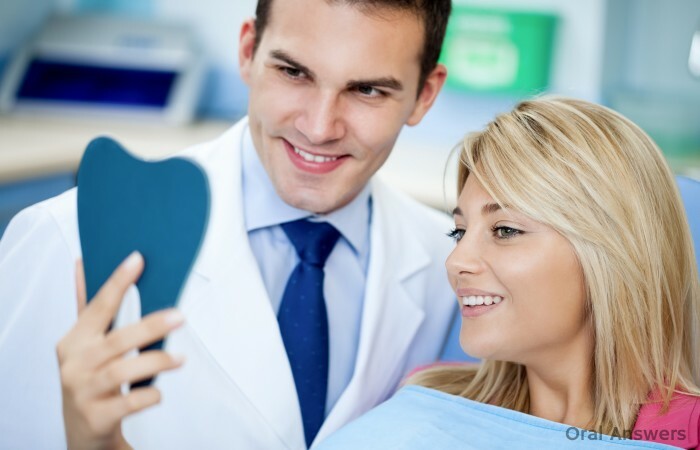 If the reason that you lost the filling was because you had a cavity under it, the cavity will probably get bigger the longer treatment is put off. 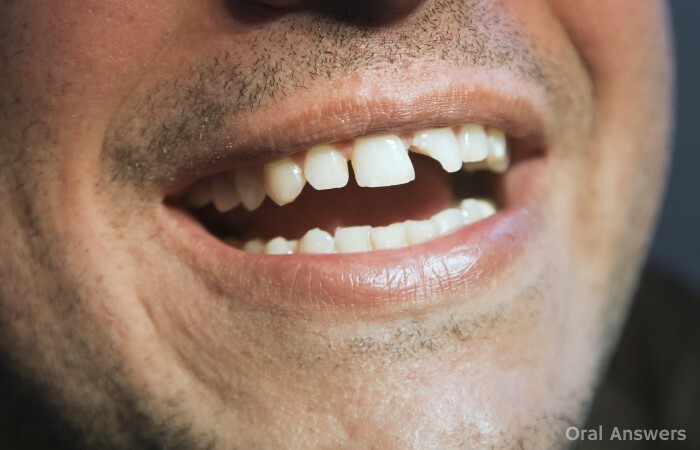 If the tooth goes for a long time with a lost filling, it may develop a cavity, which can subsequently weaken the tooth structure and cause the tooth to break or crack. Without the filling, the tooth will also experience different forces that end up causing it to break. When you lose a filling and expose the dentin to your saliva, the dentin reacts by trying to fight off the bacteria. The little tubules inside the dentin eventually close off to try to protect the nerve of the tooth. 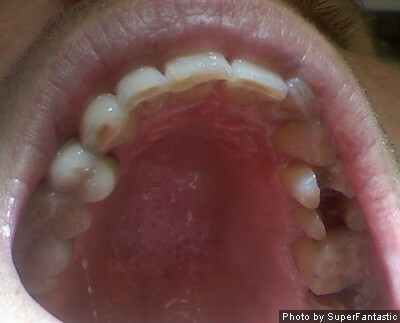 When this happens, it is known as sclerotic dentin. 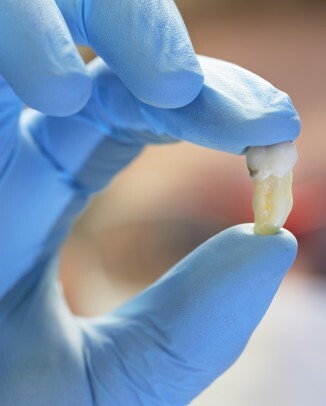 A problem with sclerotic dentin is that it is much harder to get a white filling to bond to sclerotic dentin than it is to get a white filling to bond to regular dentin. If you wait too long, the tooth may break and become so badly decayed that it is what dentists like to call unrestorable. That means that just like Humpty Dumpty, nobody will be able to put that tooth back together again, and it will have to come out. What Are Your Options When a Filling Falls Out? I assume that Trish wants to know what would happen because she either has a fear of the dentist or can’t afford to get a new filling right now. If fear is keeping you away from the dentist, take a look at this article about reasons people are scared of the dentist, and then figure out your fear and try to overcome it. 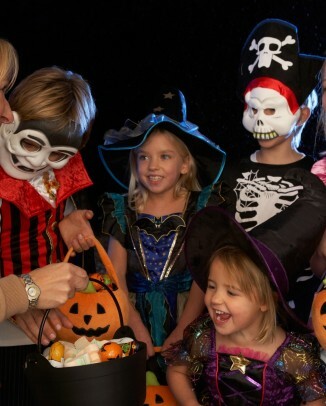 There is help available online at sites like Dental Fear Central. If cost is keeping you away from the dentist, then you can call your dentist and ask how much a temporary filling would cost. A temporary filling would allow you to get the tooth filled fairly inexpensively until you can save up for a permanent filling. An even more temporary solution is to try some temporary filling materials until you can see your dentist. I talk about a few different brands in my article about what you should do when you lose a filling from your tooth. If you have a filling come out, it’s necessary to get the filling replaced as soon as possible to ensure the long-term health of your tooth. If you can’t afford it, there are temporary solutions available that you dentist may discuss with you. 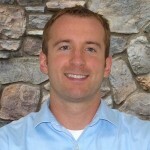 Do you have any questions, comments, or concerns about losing a filling from your tooth? Go ahead and leave a comment in the comments section below and I’ll get back to you. Thanks for reading! Did you know that more than half of all people who bleach their teeth end up with sensitive teeth as a result? It seems like people are willing to go through a lot just to get whiter teeth. In this article, I’m going to talk about the two main side effects of whitening your teeth: tooth sensitivity and sore gums. 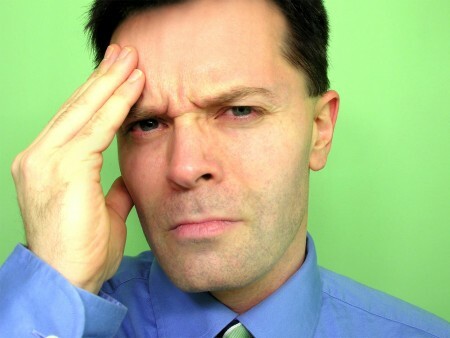 Tooth sensitivity is the most common side effect of teeth whitening. It can range from very mild tooth sensitivity to a sharp, shooting type of pain. 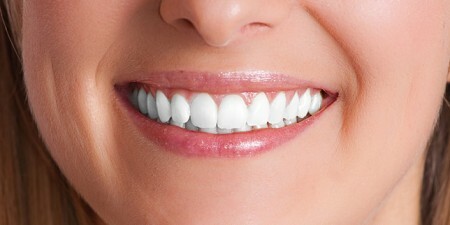 Almost always, the sensitivity goes away within a few weeks and no permanent harm is done to the teeth. But, in rare cases, irreversible tooth damage can occur according to this page on the American Dental Association’s website. When I whitened my teeth last year, I ended up with really sensitive teeth and had to stop after a few nights to keep my teeth from driving me crazy! There are desensitizing gels available that can be applied to your teeth either before or after whitening your teeth. These gels contain similar ingredients to those found in toothpastes for those with sensitive teeth. Your dentist can also give you desensitizing gel if your tooth sensitivity does not seem to be decreasing within a reasonable time after the procedure.. The second main side effect of teeth whitening is sore gums. There are a couple of theories as to why you get sore gums with teeth whitening. Hydrogen peroxide is able to cause chemical burns (much like aspirin) on the inside of your mouth. One theory suggests that since hydrogen peroxide is present when you whiten your teeth, it can irritate your gums. Most teeth whitening gels contain carbamide peroxide which ends up breaking down into hydrogen peroxide to whiten the teeth. If you often have sore gums after you whiten your teeth, you can often solve the problem by getting a tray that fits better. Dentists can make teeth whitening trays that are custom made to fit your teeth and that hold the gel on your teeth rather than on your gums. If that doesn’t work, it may be best to take a break from whitening your teeth to keep your gums from hurting. If you experience any of these side effects associated with teeth whitening, get in touch with your dentist to get more information on your individual situation. Sometimes having pearly whites is not worth the discomfort and possible damage to your teeth! Have you ever had any of these teeth whitening side effects? What happened? I’d love to hear your stories, comments, and questions in the comments section below. Thanks for reading! 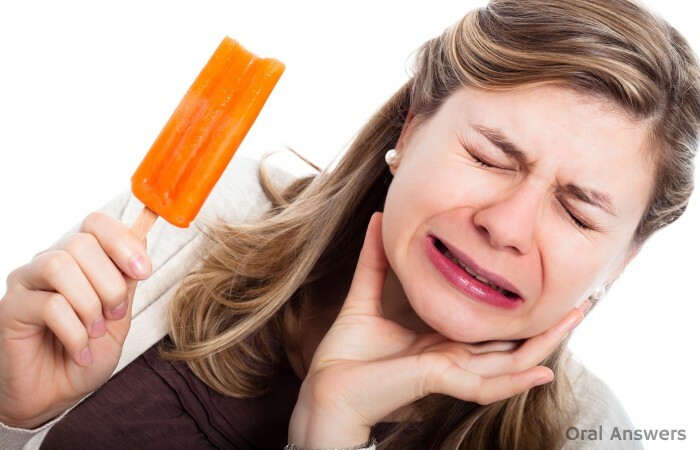 Does the thought of eating ice cream or any cold foods make you cringe because you know how bad your teeth will hurt? You could be one of the millions of Americans that suffer from sensitive teeth. While the causes of sensitive teeth can vary, there are some toothpastes that can help alleviate the symptoms. If your teeth are sensitive and you don’t think that it is caused by reversible or irreversible pulpitis, then you may want to try a toothpaste that is made especially for sensitive teeth. Potassium Nitrate and Strontium Chloride. Both of these ingredients work by acting on the dentin tubules. In order to understand how these ingredients work, I will first give a brief explanation of dentin tubules. The dentin tubules are tiny tubes that go from the outside of your teeth (when dentin is exposed to the outside surface, which usually happens with gum recession) to the dental pulp. If the dentin tubules are openly exposed to the inside of your mouth, then it is easy for sensations to be transferred to the nerves in the dental pulp. It is this transmission of various stimuli, such as heat, cold, and sweets, that cause the nerves to send the message of pain to your brain. After all, the only sensation that the dental pulp can send to the brain is the sensation of pain.